"Many years have passed since Bojack was imprisoned in the heart of a star by the Kais as punishment for his despicable ways. But an unforeseen event broke Bojack free of his stellar lock down. Now he is back to avenge himself and to continue his ultimate desire...subjugating the entire universe! His first task? Take over the interstellar martial arts tournament and take out Earth's top fighters." 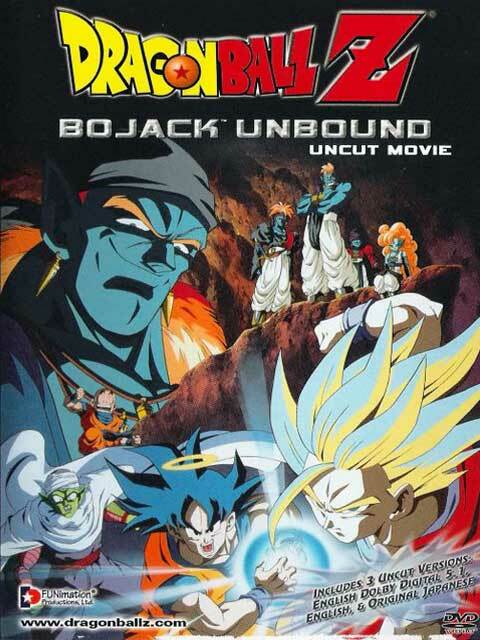 Bojack is the main villain in this movie. As stated above, his goal is to conquer the universe and destroy all those that stand in his way. According to North Kai, he was sealed by all four Kais in a star, but when Goku teleported the devoluted, ready-to-self-explode Cell to North Kai's planet, killing him and Goku at the same time, the seal broke, allowing Bojack to be freed.